Liverpool have dismissed reports suggesting that owners Fenway Sports Group are looking to to sell the club as ‘unfounded speculation’. A story appearing in the New York Post on Friday claimed that John W Henry is currently running a “passive sales process” with a view to ending his eight-year stint at the helm. The report alleged that the American businessman, who also owns the Boston Red Sox, had set an asking price “north of $2billion” for the Anfield club. 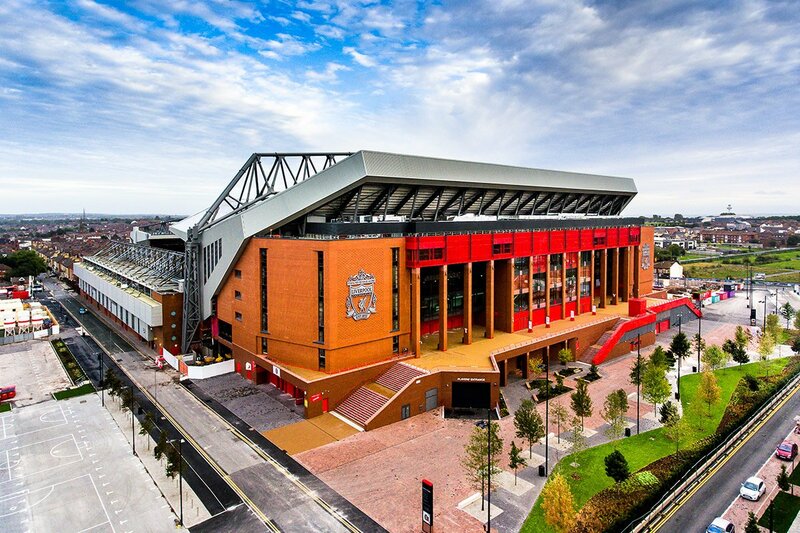 However, the Reds have moved to quash speculation surrounding FSG’s ownership, insisting the club is not for sale. A spokesperson commented: “As loathe as we are to give a story of this natural a meaningful response, on behalf of the club’s ownership I can completely dismiss this unfounded speculation. Today’s comments from Liverpool represent the second time in just four months that FSG have been forced to reiterate their commitment to the club. Reports that Sheik Khaled Bin Zayed Al Nahayan, a cousin of Manchester City owner Sheikh Mansour, was plotting a takeover bid were shot down in similar fashion in August. FSG remain open to the idea of accepting further investment through the sale of a minority stake in the club but have yet to receive a suitable proposition.